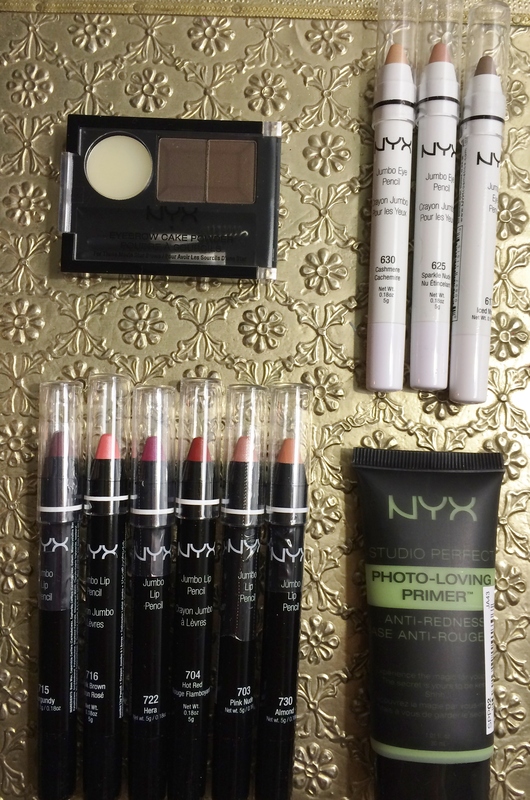 As you can see I have a me a little NYX haul on my hands. 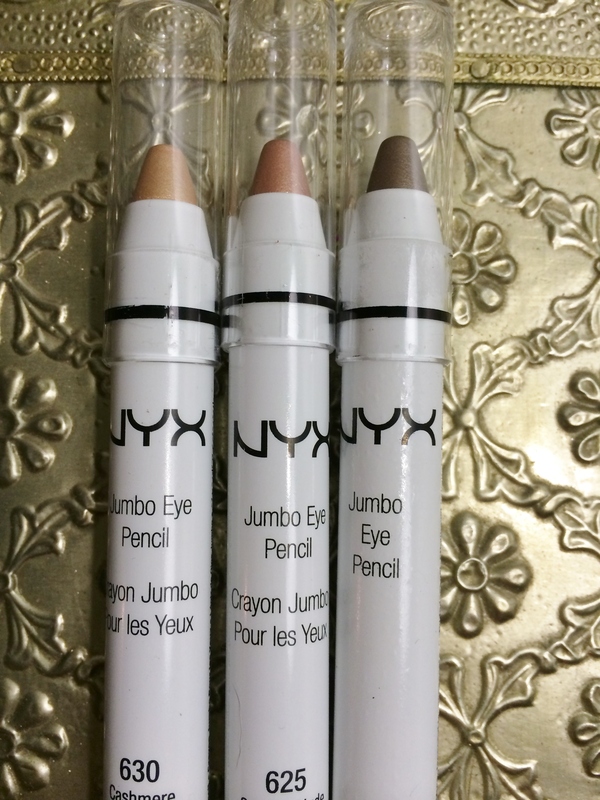 I have the Anti-Redness Photo-Loving Primer, Eyebrow Cake Powder, Jumbo Eye Pencil and Lip Pencil stash and also their Narcissistic Illuminator. 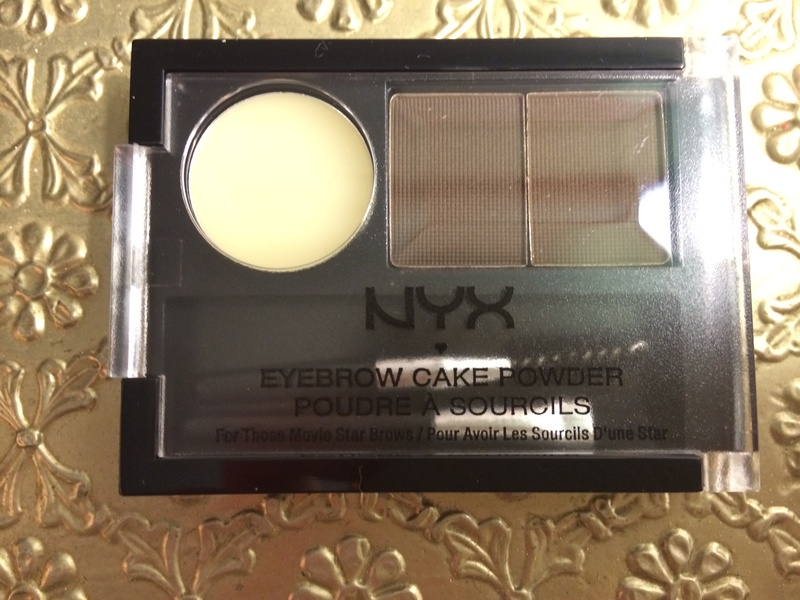 I have briefly touched on the Eyebrow Cake Powder and Photo-Loving Primer here. 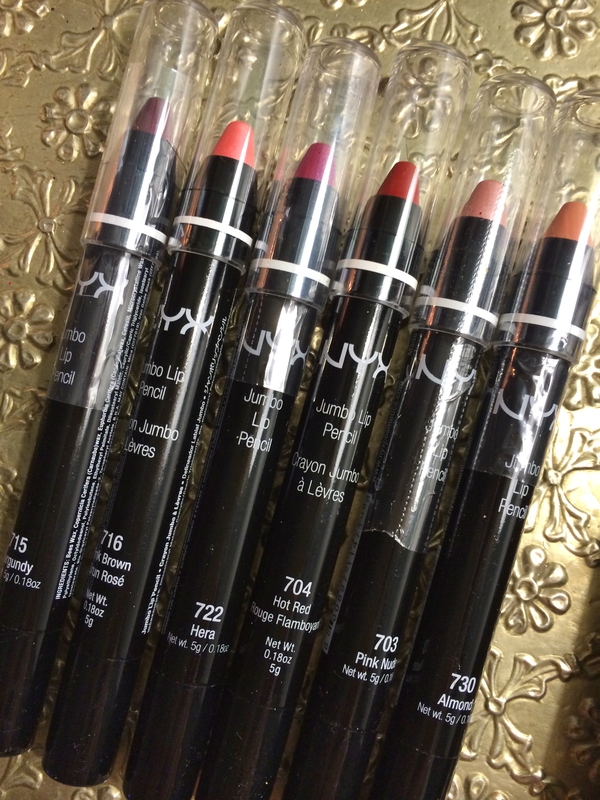 I have yet to fully review the lip and eye pencils but will be doing so soon, keep your eyes peeled for a review. 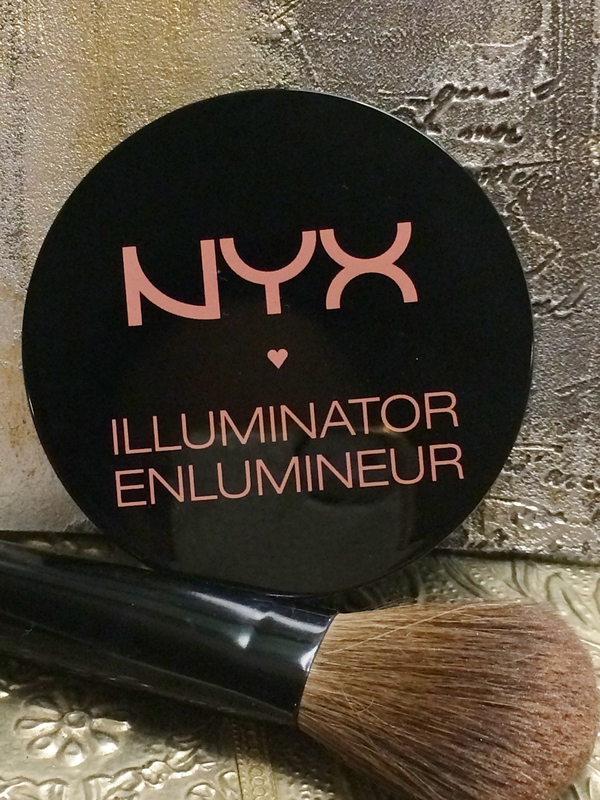 What I have been using loads and am absolutely loving though is their Narcissistic Illuminator. You can get it on their website for £9.00. I however got mine in a kit with a brush to apply it with. Some of you that read my blog regularly may know that I have been fiending after the Giorgio Armani Belladonna highlighting palette. Only problem is it’s £65.00! 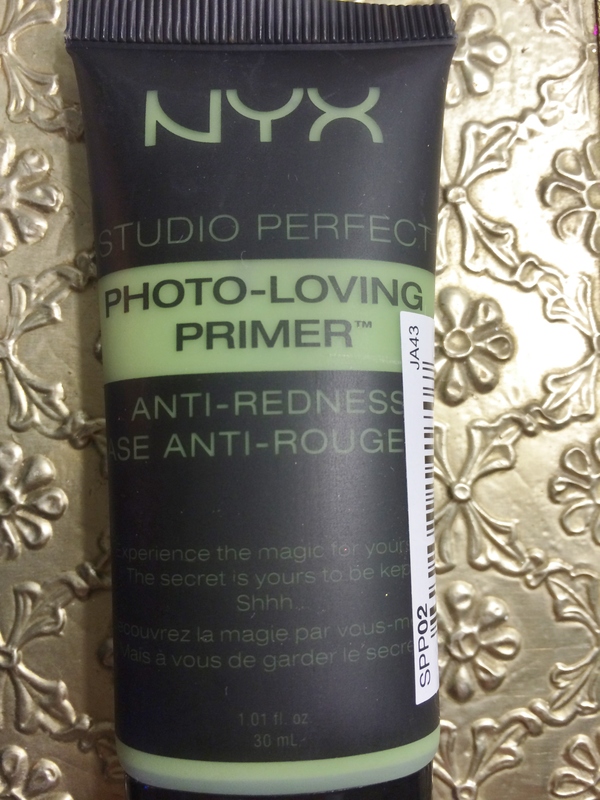 So when I spotted this NYX version I knew I had to have it. 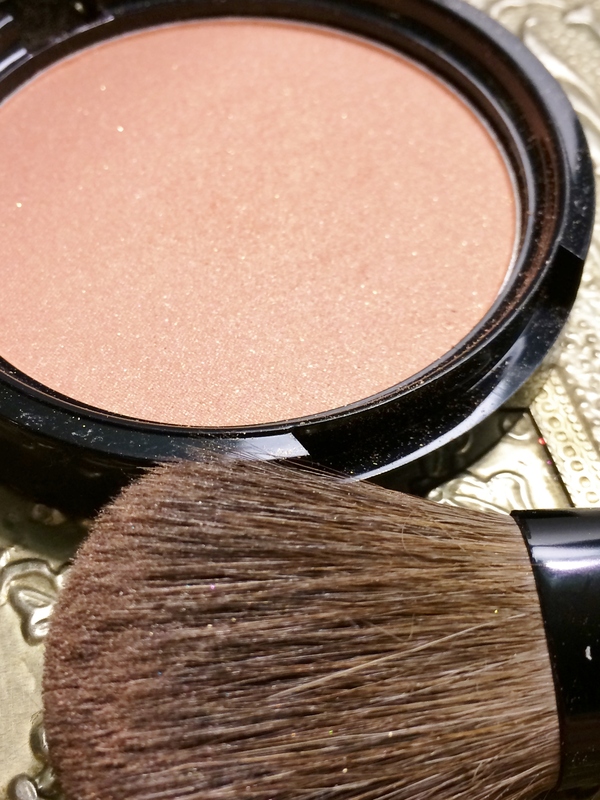 Dubbed a face and body illuminating bronzer I wasn’t sure at first that this is was what I was looking for. After a little research however I soon discovered that this was the perfect champagne highlighter that I have been searching for. It’s so lovely and finely milled that it blends into the skin perfectly leaving a lovely champagne(ish) sheen. Considering it is 1/6 of the price of the Armani version it really is an amazing alternative for those of us that would struggle to find the £65.00 price tag of the Armani version. As I said my pack included a brush to apply it with. On the NYX website this blush brush will set you back £12.00. Now the brush is lovely and soft and applies the product beautifully but in all honestly I have used better brushes from the likes of Crown and Real Techniques. I’ll be doing my ‘Brush Wars’ series soon so you’ll see a good comparison on there. If you do want to get the highlighter and brush though you can get the combined combo from here for £20.00. 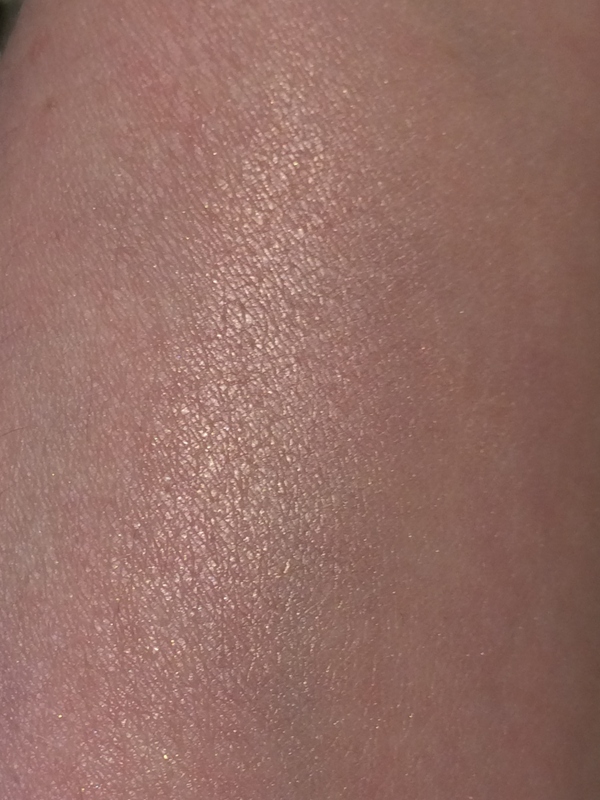 If like me you’re a bit tired of pink based highlighters and are looking for something a bit different or…want a cheaper version/dupe of the Armani Belladonna highlighter then go with the NYX Narcissistic highlighter, you wont be sorry. The brush is nice but as I said for the price there are plenty of other options that are just as good and cheaper.